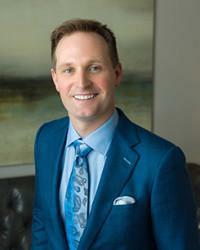 Scott Young, DDS Blog Does Zoom Tooth Whitening Damage Enamel? Zoom tooth whitening is an advanced teeth whitening option that can lighten teeth up to ten shades in a single office visit. While sensitivity is possible with any tooth whitening system, Zoom! is specially designed to help reduce these risks. Enamel erosion, the leading cause of tooth sensitivity, is highly unlikely with Zoom tooth whitening. In fact, it would be safe to say that whitening teeth with a store-bought kit is much more likely to do irreversible damage to the teeth. 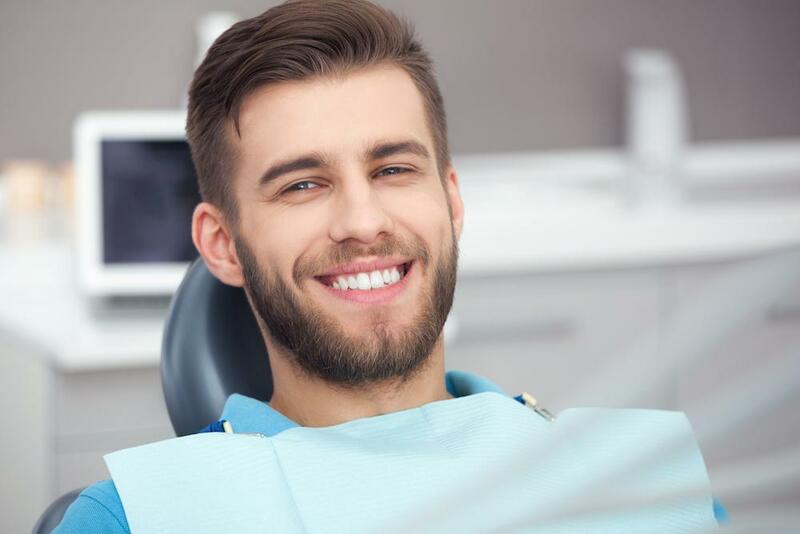 If you have questions about Zoom tooth whitening in Houston, please call Woodlands Premier Dentistry at 832-610-3123 to schedule a consultation today. The biggest threats to tooth enamel are sugars and the acids they produce when digested by bacteria in the mouth. This makes soda, fruit juice, candy, and similar foods and beverages the most likely culprits for enamel erosion. 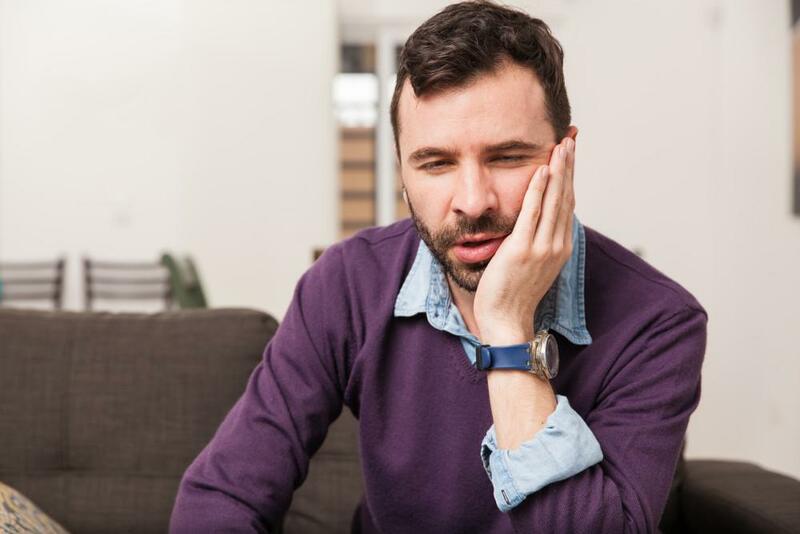 Bruxism (tooth grinding) can also cause the erosion of dental enamel, as can a poor daily oral hygiene routine.  If you are concerned about dental erosion or currently experiencing sensitive teeth, Houston dentist Dr. Scott Young can help. 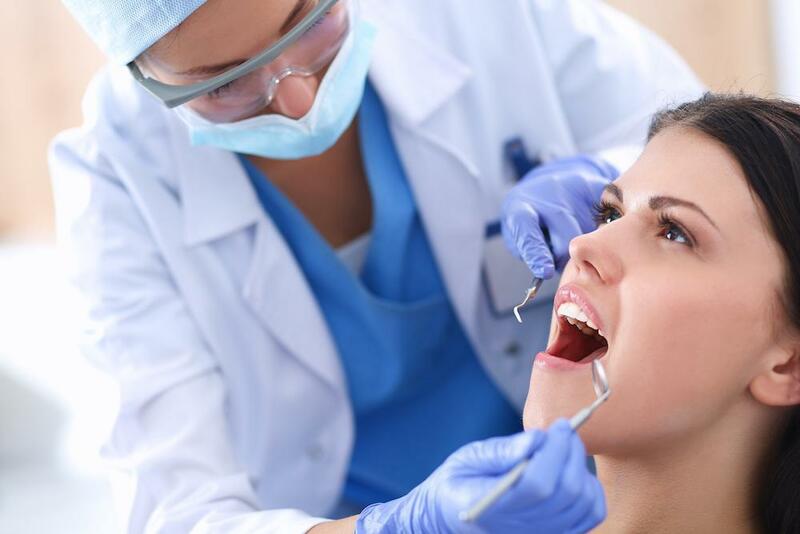 Please contact us online or call our office at 832-610-3123 to schedule a consultation and learn how we can restore comfort and beauty to your smile.